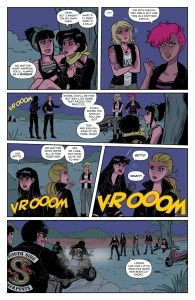 Home News It’s Serpents vs Vixens in BETTY & VERONICA VIXENS #4! 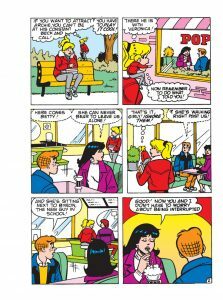 Preview the new Archie Comics releases for 2/28/18! 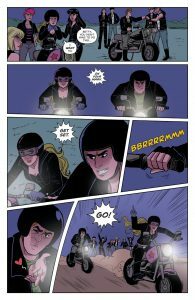 It’s Serpents vs Vixens in BETTY & VERONICA VIXENS #4! 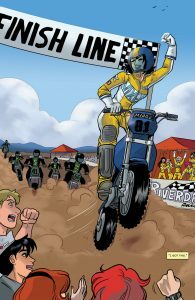 Preview the new Archie Comics releases for 2/28/18! 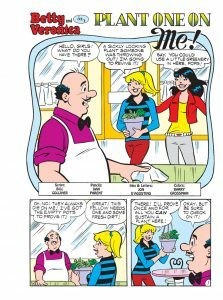 Buy BETTY & VERONICA VIXENS #4 at your local comic shop! 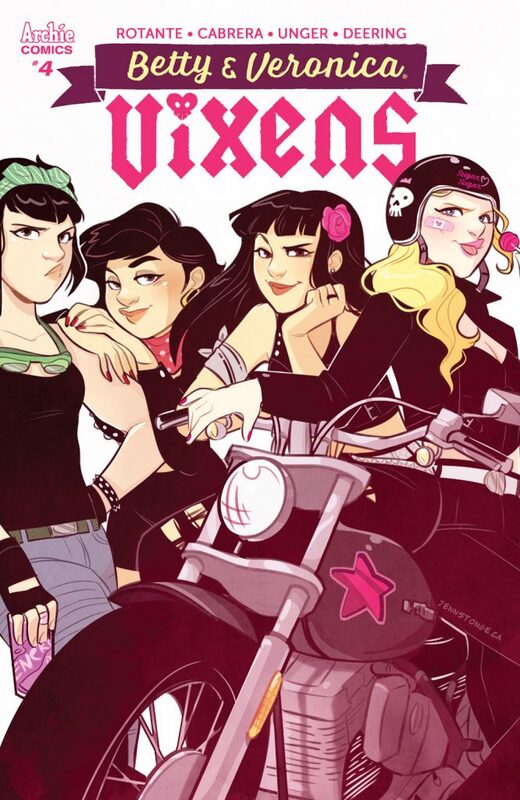 Buy BETTY & VERONICA VIXENS #4 from the Archie Comics Store! 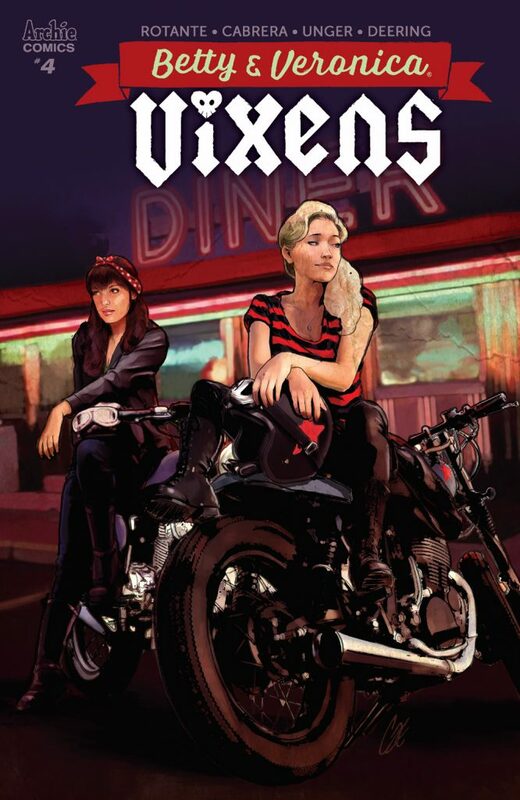 Read BETTY & VERONICA VIXENS #4 on the Archie Comics App! 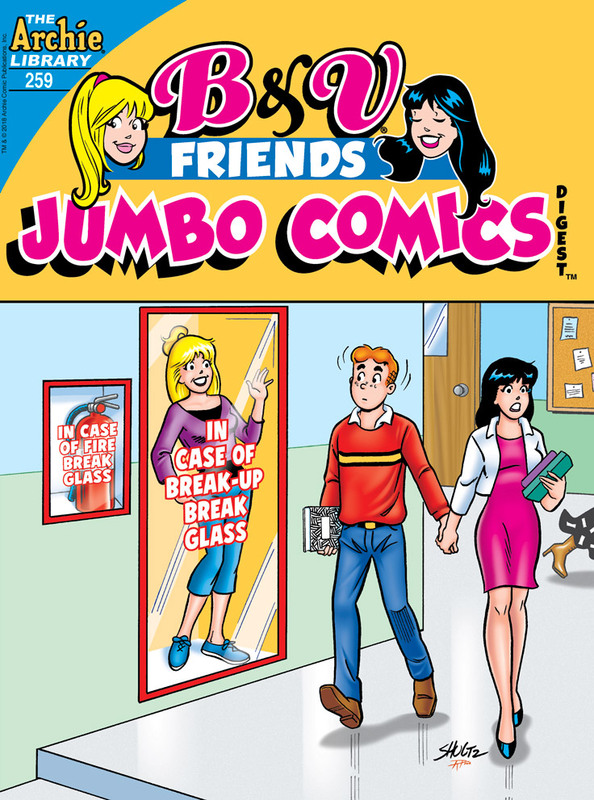 Buy B&V FRIENDS JUMBO COMICS DIGEST #259 at your local comic shop! 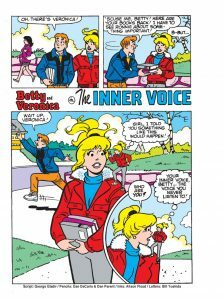 Buy B&V FRIENDS JUMBO COMICS DIGEST #259 from the Archie Comics Store! 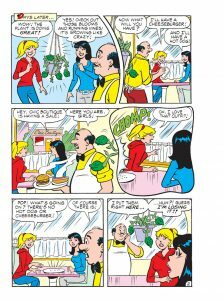 Read B&V FRIENDS JUMBO COMICS DIGEST #259 on the Archie App! 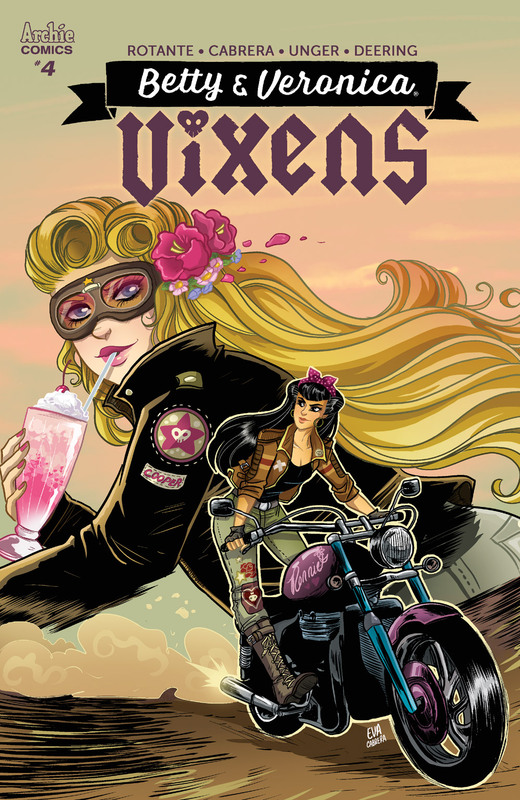 betty and veronica vixens, first looks, on sale today, previews. Bookmark. It’s the Crusaders vs the Eliminators in final battle! Get an early preview of MIGHTY CRUSADERS #4! 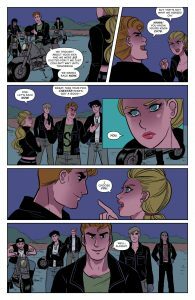 The Archies meet music legends Blondie in this early preview of THE ARCHIES #6 by Segura, Rosenberg, and Eisma!